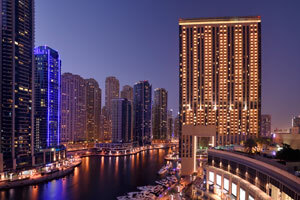 We are delighted to have Emaar Hospitality Group as our official hotel partner. 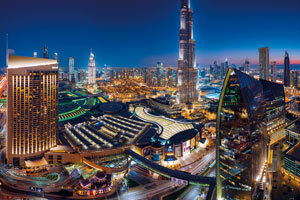 They are offering preferential rates exclusively for CONNECT delegates. 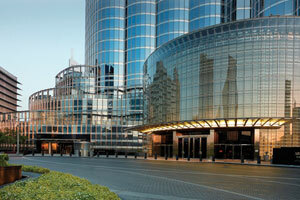 A city lifestyle resort in a 72-storey curvilinear tower of sheer elegance located in the heart of Downtown Dubai. 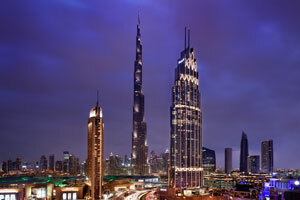 The luxury hotel enjoys 196 rooms and suites with views of Burj Khalifa, Downtown Dubai and the Arabian Sea. 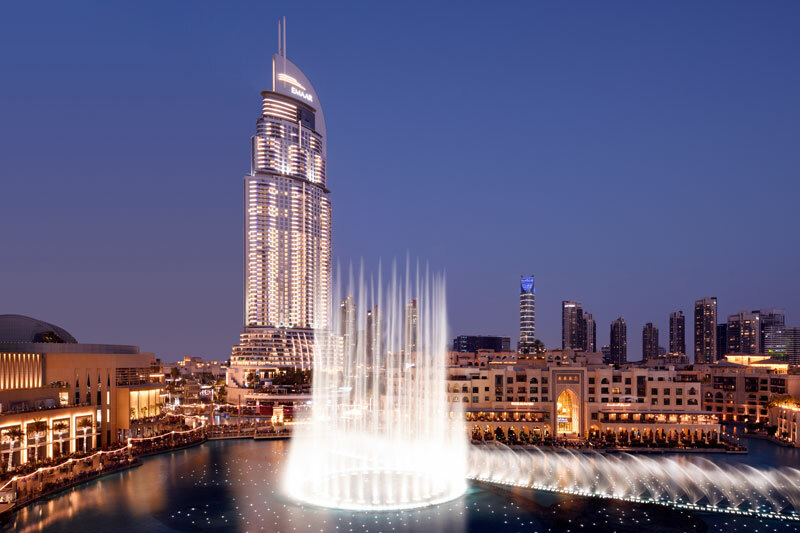 Features distinctive restaurants, lounges, a luxury spa, unrivalled meeting facilities, three open-air pools and a kids club. 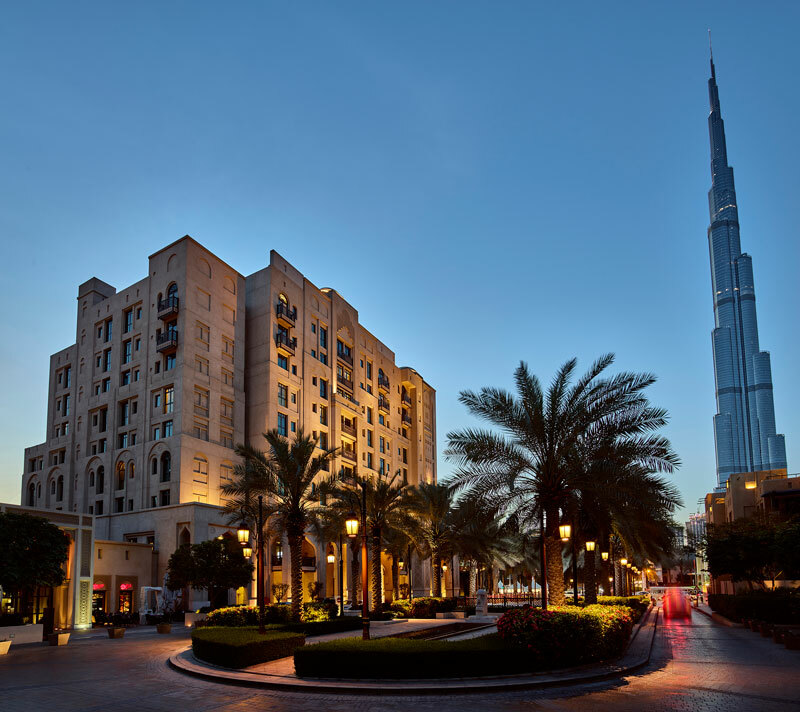 The iconic flagship hotel features 220 guest rooms and suites, specialty restaurants and lounges, modern meeting facilities, a signature spa, a fully equipped fitness centre and open-air pool. 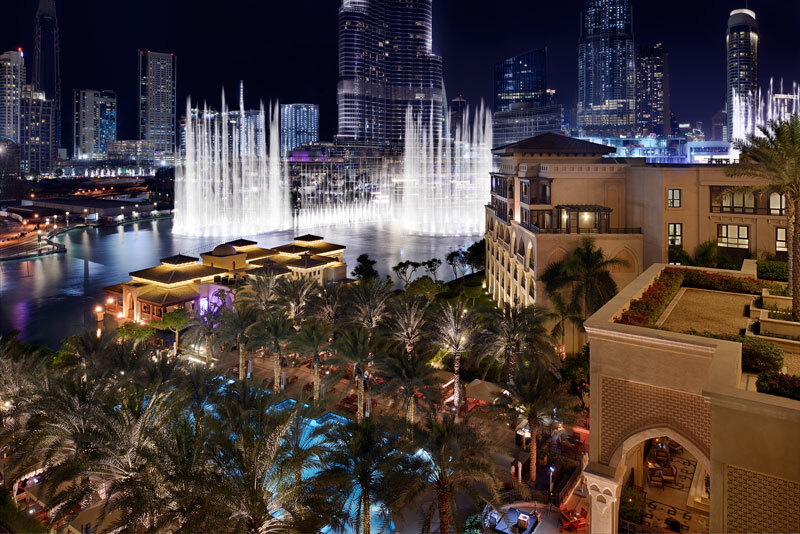 The city shopping retreat situated in The Dubai Mall. 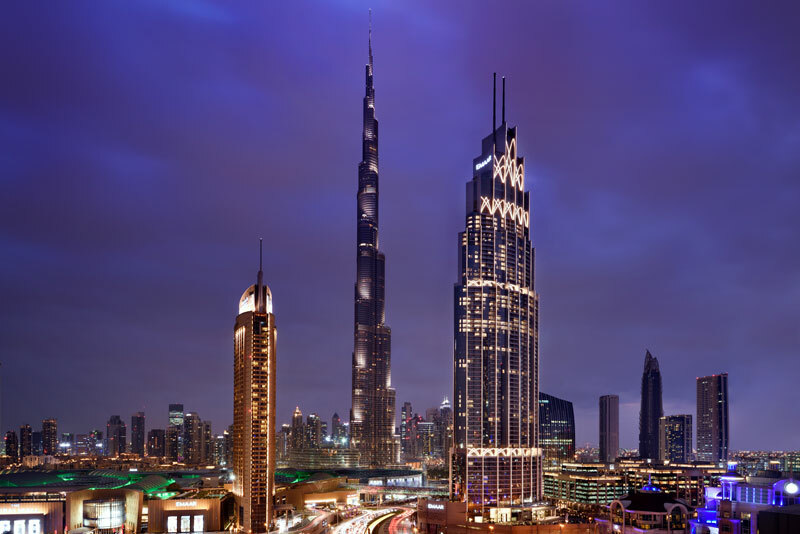 Featuring 244 signature rooms and suites, distinctive restaurants and lounges, a luxurious spa, a kids club and convenient business and lifestyle events facilities, this is the quintessential city experience. Overlooking Dubai Marina, this urban waterfront destination is in a prime location and features 200 luxurious rooms and suites, superb restaurants and lounges, a relaxing spa, spectacular infinity pool and state-of-the-art meeting and lifestyle events facilities. 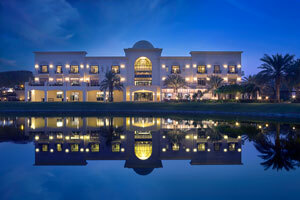 A luxurious golf resort in idyllic surroundings, this retreat offers one of the most memorable golf experiences in the Middle East. 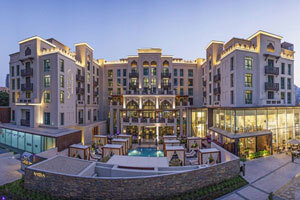 Featuring a 7,396-yard championship golf course, the clubhouse features 21 luxury hotel rooms and suites, restaurants and lounges, an open-air pool and a fitness centre. 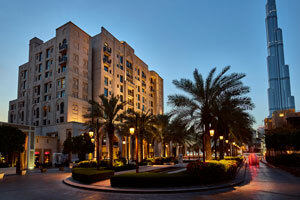 The property is also an excellent venue for private and corporate events. 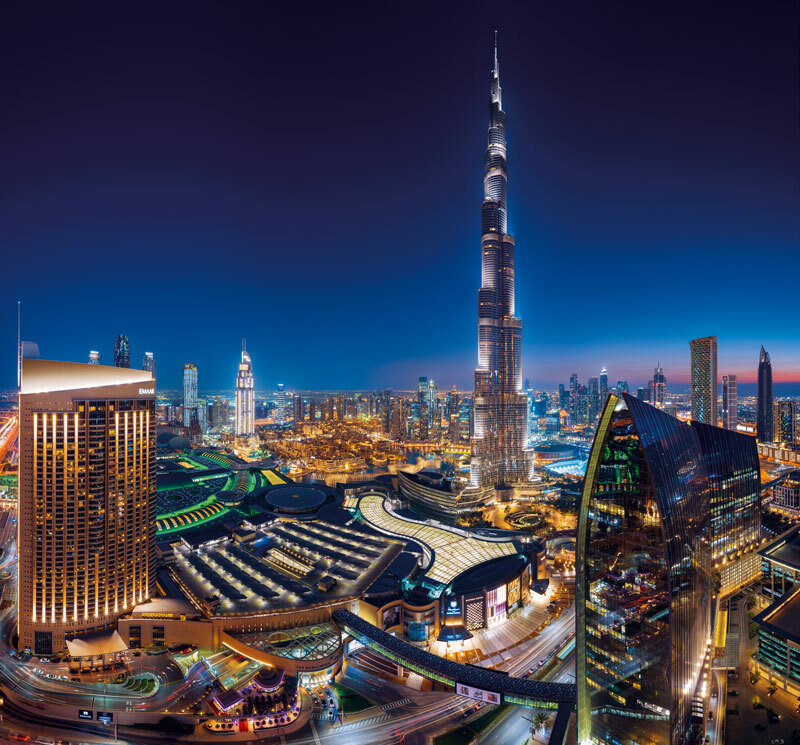 A palatial oasis in Downtown Dubai with 242 well-appointed guest rooms and suites, distinctive restaurants and lounges, a luxury spa, a large open air pool and stunning meetings and lifestyle events facilities. 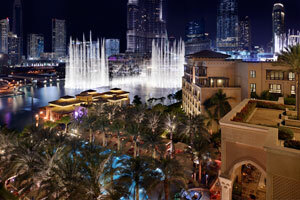 The luxury hotel is set by the Burj Lake and offers prime views of Burj Khalifa and The Dubai Fountain. 156 rooms on 6 floors designed for comfortable elegance, with state-of-the-art technology and amenities, open-air swimming pool and numerous restaurants and lounges including the award-winning La Serre Bistro & Boulangerie and Toko. 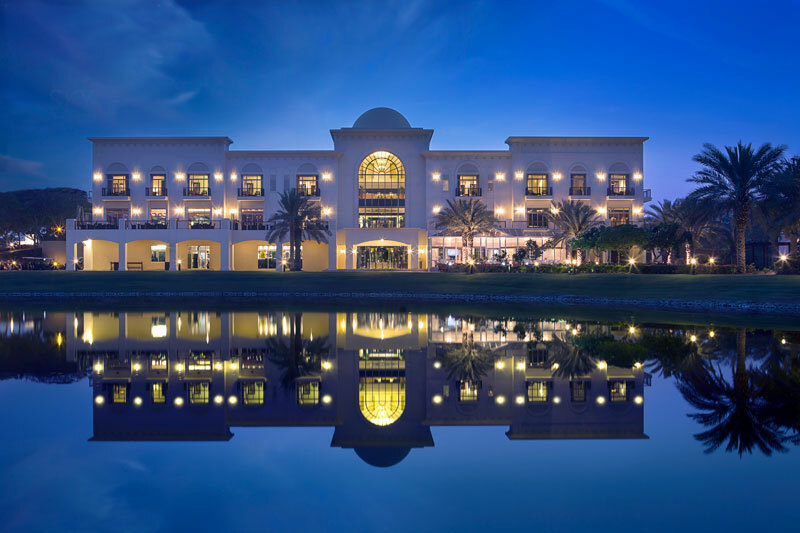 This upscale Arabesque styled boutique lifestyle hotel has 197 intricately designed rooms and suites, a distinctive collection of restaurants and lounges, as well as state-of-the-art meeting and lifestyle events facilities and a business hub. 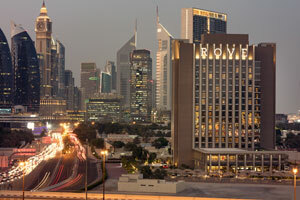 A range of contemporary midscale hotels that reflect the pulse of Dubai, Rove Hotels are reliable, modern, fuss-free and super-efficient for the young and young at heart who lead fast-paced urban lives.